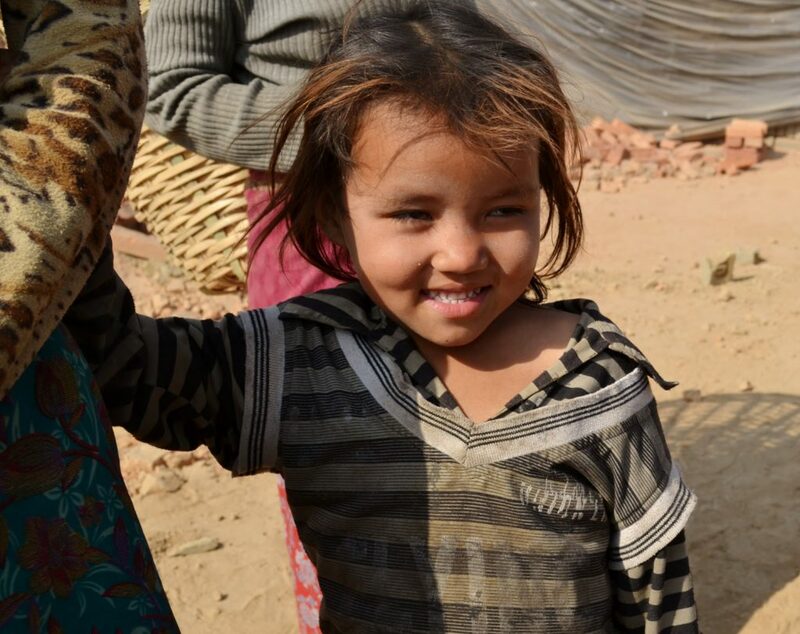 Katkando’s mission is to help facilitate the education and self-improvement of impoverished children and their families in the Kathmandu valley, Nepal and its surrounding areas. In other words. We raise money and send it to kids who desperately need it. We send money for specific purposes such as education, food, medicines, emergencies and anything else that crops up. We’re all familliar with the idea of Mt Everest and the Himalayas but beyond the tourist gaze lie many ignored and impoverished communities. We want to do our bit to help them to help themselves. DOing and self-improvement ‘r us. We raise the money, they raise themselves.